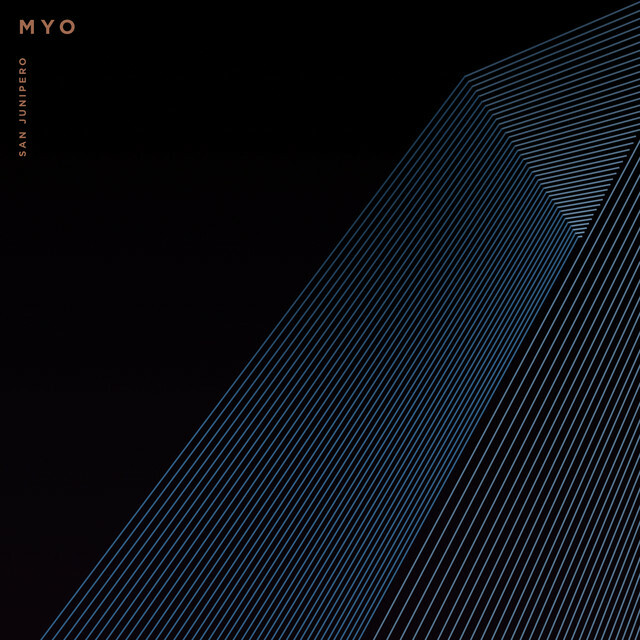 Home / brand new / brand new artist / música / MYO / MYO Unveil Debut Single "San Junipero"
MYO Unveil Debut Single "San Junipero"
London/Prague based band MYO have just unveiled their debut single San Junipero, a very cool piece of soulful electronic music. What drew me towards this song were the expressive and sultry vocals of Sisa Feherova that flow effortlessly over the densely layered synth harmonies. The song also has a cool electronica groove with drum loops and guitars that are very captivating. To accompany the release they have unveiled a music video that was created by Morgan Beringer. Watch it below!